Academy Award-nominated actor who appeared in the 1987 film, The Untouchables, and played a role in the 1974 film, Chinatown. 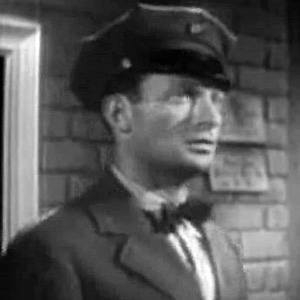 He appeared in the 1955 film, Marty, which earned a Best Picture Academy Award. He was born in Brooklyn and raised by his parents, who immigrated from Austria. He received a nomination for an Academy Award for Best Supporting Actor for playing Angie in the 1955 film, Marty. His marriage to Mary Mantell ended with his death in 2010. He played a minor role in The Birds, which was directed by Alfred Hitchcock.